Inverness, FL 34450 :: Plantation Realty Inc. 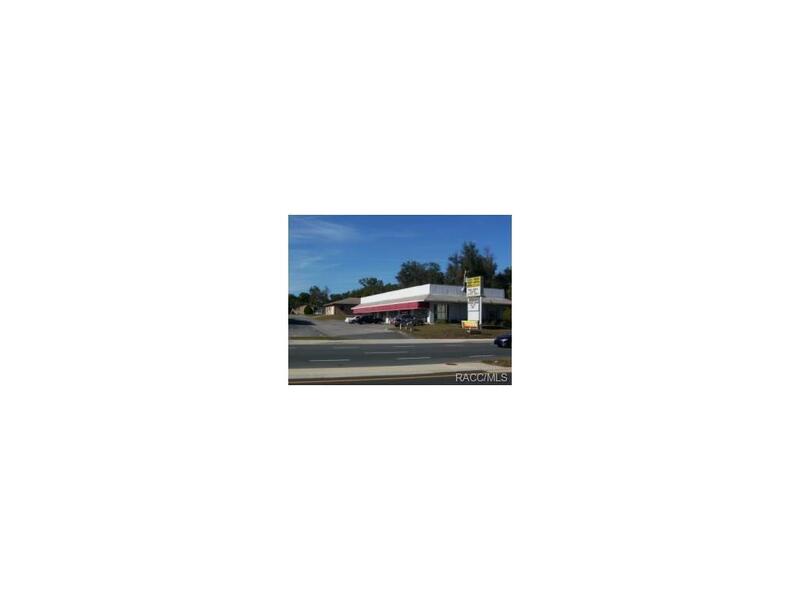 Excellent strip mall great location. 5 finished office suites and 1 partially finished office total of 4160 sq. ft. All offices rented except 1 at this time. Also includes an unattached separate office building with 1815 sq. ft. for any large business.Also includes a chain link area for vehicles or supplies. 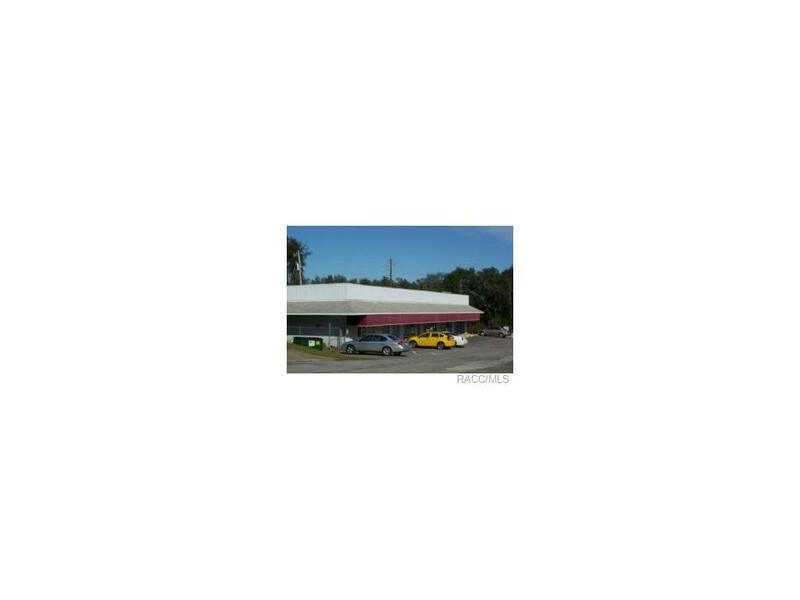 With a new 4 lane highway in front, and front and back access to offices and separate building, this is a great investment opportunity for any investor.Address for strip mall is 850 Hwy.41 South Inverness Fl, 34450. 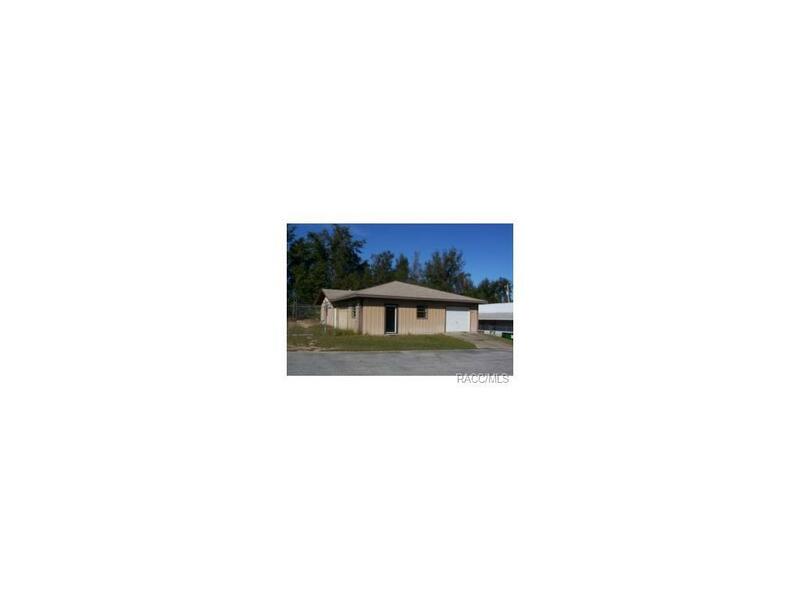 Address for Metal Building is 850 Southerly Ave. Inverness, Fl 34450. Both are included in listed selling price. Cross Street Name Inverness Blvd.